It’s official! 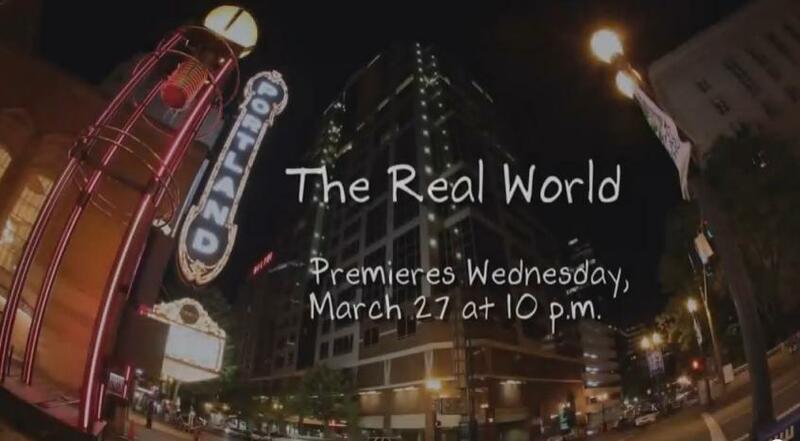 The trailer has come out, and The Real World Portland is coming on March 27. 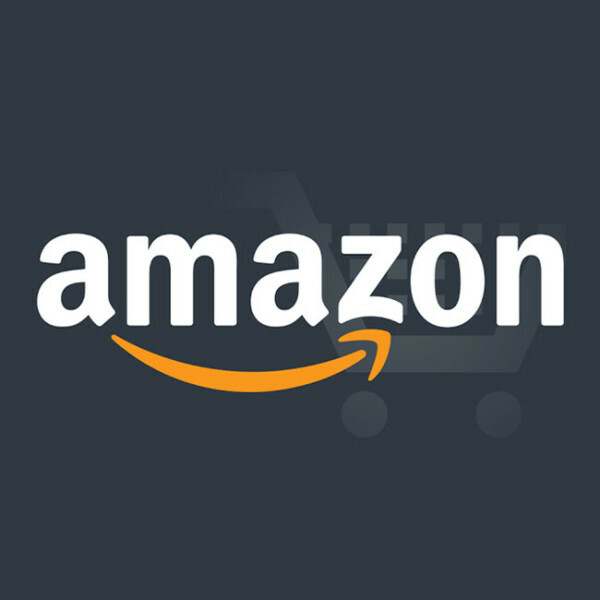 Hopefully this means that we’ll have more coming soon! Real World Portland Trailer Coming Soon? 5 Reasons You NEED to Watch Real World Portland! ← Real World Portland Trailer Coming Soon?